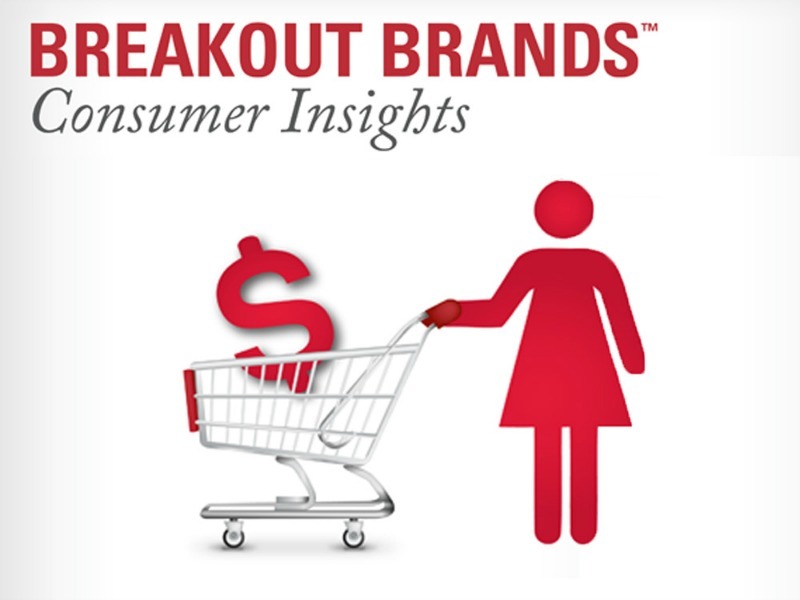 It would take more than $220,000 to bribe customers away from their favorite product, according to the fourth annual Breakout Brands survey by rbb Communications. It would take more than $220,000 to bribe customers away from their favorite product, according to the fourth annual Breakout Brands survey by rbb Communications. And for 43% of American consumers surveyed, no amount of money is enough; 93% of this group say they would actually pay more for a brand they feel an emotional connection with (a 10% increase from 2012 survey results). The survey also found that more than 90% of consumers conduct some form of research before making a purchase decision. Brand reviews and recommendations—both positive and negative—weigh heavily, reinforcing the need for brands to invest in robust customer service and communications to retain and grow market share. 62% of consumers would allow a significant other to make all of their major purchase decisions for the next six months. More than 65% of consumers said they will be loyal to a company that provides value as defined by best quality for the best price, whereas poor quality products and bad customer service are the top reasons why Americans leave a brand. Gen Z, Gen X and Millennials were more likely to pay 50-100% more for a product they felt put them first, over value, customer service and experience (compared to Boomers), and are more likely to want a customized product.